“When you substitute patronage for patriotism, administration breaks down. We need more of the Office Desk and less of the Show Window in politics. 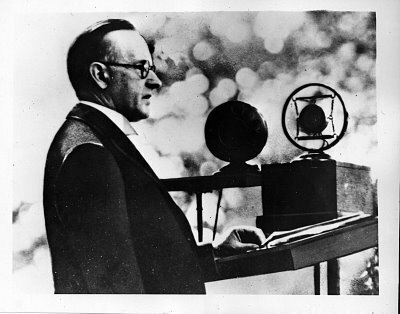 Let men in office substitute the midnight oil for the limelight” — Calvin Coolidge, September 1916, from full speech in Have Faith in Massachusetts, p.46. 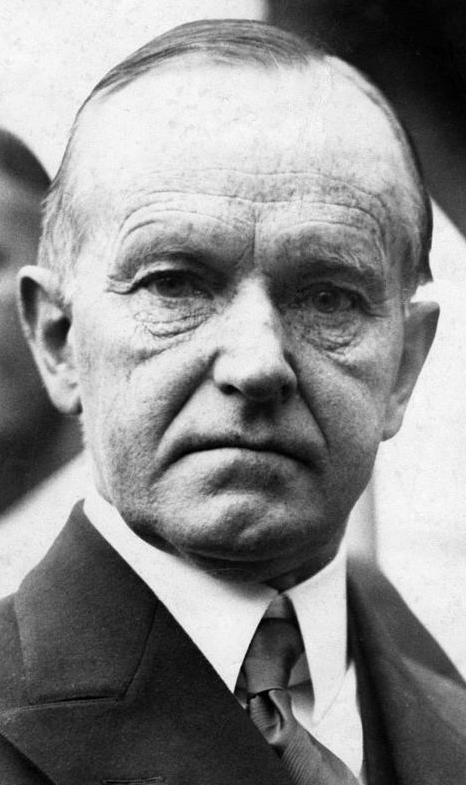 Coolidge was incensed by the partisan posture that passed laws, rewarded political friends and manifested “compassion” based on the electoral calendar. This utter abandonment of responsible governance is being repeated today. State legislators, like those in Wisconsin, have skipped borders to avoid voting on public expenditure cuts. Other states, like California, are assuming greater and greater control of the cities against those of other citizens in the towns and countryside. Cities, like Detroit, are filing bankruptcy because local government has forfeited the future by spending gratuitously on political favorites rather than serving all its people with constructive economy and limited regulation. The federal government has not passed a budget for four years, yet has spent more than $10 trillion through continuing resolutions, administrative subterfuge and unprecedented disregard of the laws. The postponement of yet another provision of Obamacare, this time the full brunt of premium costs, at least until after the midterm elections, is just the kind of “Show Window” partisanship Coolidge found abhorrent in 1916. This postponement of an already unpopular, unaffordable and unworkable law is calculated for one purpose: to benefit the President and his Party in the next election. Such blatant manipulation of government to serve its own ends rather than those which genuinely benefit all the people deserves loud and wide rebuke. Next year’s ballot box affords a direct opportunity to turn out against this reckless system and for responsible governance. Were the Obamacare delay the only example in this administration it would be troubling. But of course it is not. As the size of government has grown both the Congress and the Administration have figured out ways to reward friends and punish opponents. 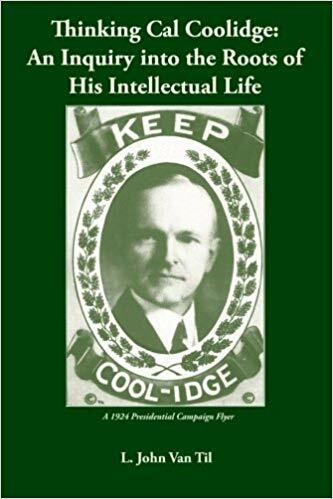 As Mancur Olson suggested in one of his last books – the problem with that- even beyond what Coolidge suggested – is the additional transaction costs.